Public relations and marketing - what is the difference? Home » Public Relations » Public relations and marketing – is there a difference? 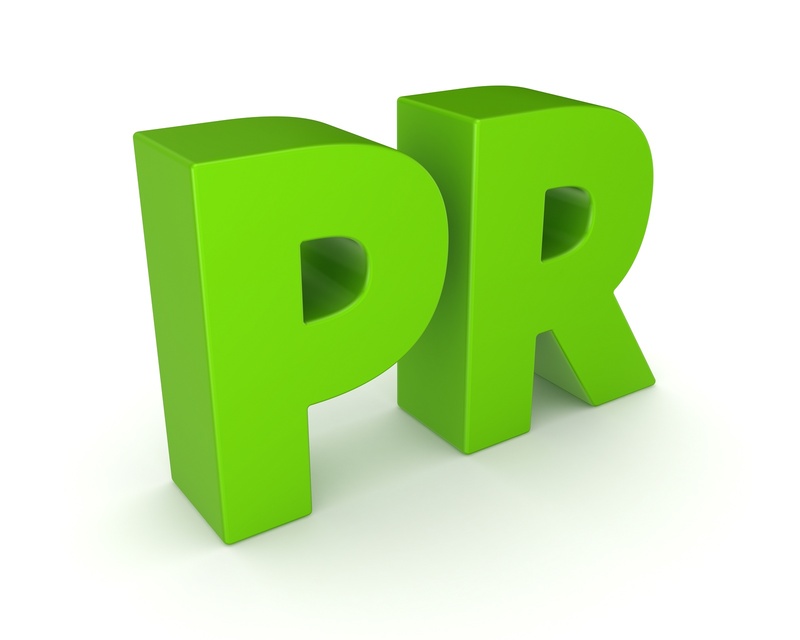 Public relations and marketing – is there a difference? I have heard a few things recently which have made me think about the difference between public relations and marketing, and even if there is any difference. What do you think? Are they one and the same? Chalk and Cheese? Left foot and right foot? Two sides of the same coin? The Chartered Institute of Public Relations (CIPR) says: “Public relations is about reputation – the result of what you do, what you say and what others say about you. Public relations is the management discipline* which looks after reputation with the aim of earning understanding and support, and influencing opinion and behaviour. It is the planned and sustained effort to establish and maintain goodwill and mutual understanding between an organisation and its publics.” *I do not agree with the term management discipline as I believe strategic management function is more accurate. Read my reasoning. Of marketing, the Chartered Institute of Marketing (CIM) says: “Marketing is about getting the right product/service to the right customer at the right price in the right place at the right time.” Simple enough! My definitions explain the different roles of the two disciplines quite succinctly … public relations sets the scene (by managing the messaging, protecting the reputation of the organisation and building relationships with audiences) and marketing is what drives sales. To some executive teams / business owners, it does not matter whether the ‘thing’ they are doing is called public relations, or it is called marketing, as long as what ‘it’ does is drives sales. Whatever name is used, public relations and marketing need to co-exist and be integrated in order to maximise the effect on the organisation – to work against each other, or without coordination, will be detrimental in the long run. I believe that public relations activity creates the right environment in which the marketing activity will drive sales? To use a metaphor … public relations provides the bullets that marketing fires out. Do you have your own definitions of public relations and marketing to share with other readers? Are definitions even necessary when it is the outcomes for the organisation that are important? Do you think either public relations or marketing comes out on top and is the most important for the success of an organisation? or does this depend on the organisation and the nature of the business it is in? As with everything, there is rarely just black and white. I am interested in your views to see how much ‘grey’ there is in the middle.